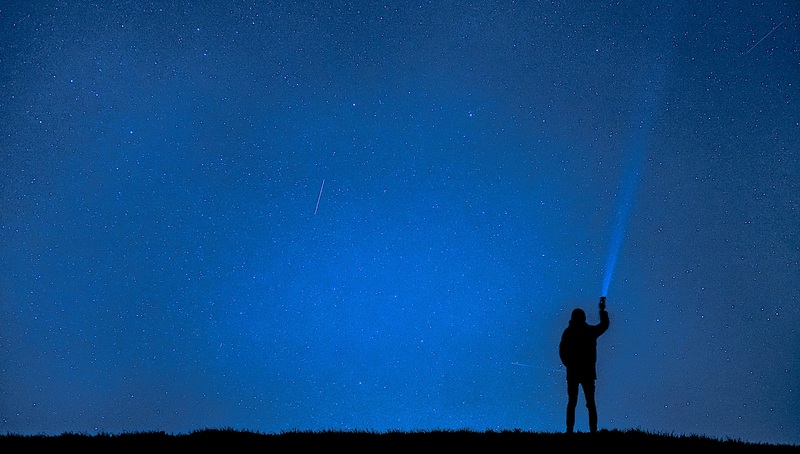 This Halloween season we're offering small groups the chance to hunt for UFOs under the night sky high in the mountains. Last year we took you hunting for Sasquatch and this Halloween we are sending you after UFOs. You and your friends will be dropped off by helicopter to a remote location for a night under the stars. Your pop-up glamping hotel will be ready and waiting stocked with drinks, food and night vision scopes. Ready yourself for a unique experience built with true UFO researchers in mind. We make sure to have comfy chairs that recline, night vision scopes for hunting, and the means to keep warm up here. Bring your camera as well because anything spotted will be submitted to ufologists, news sources and social media the globe over. Are you ready for this? This experience requires that our team set up your glamp ahead of your arrival to ensure we provide a “Butiq” level of luxury. You will be stocked with your favourite foods, snacks and drinks as well everything you’ll need to be comfortable and sleep like royalty. We offer various tent setups that provide ample room and maximum sleeping comfort. Your group will enjoy a worry free overnighter somewhere in the beautiful back-country of British Columbia. Pick a group of up to four of your most trusted friends and we’ll make sure you have a night of intrigue and adventure. In the morning, a helicopter will deliver hot drinks and snacks before whisking you off back to the city for breakfast. This one of a kind UFO spotting experience is perfect for groups of 2-4 people and overnight bags. If you’d like to reserve your group’s spot now, or learn a bit more, just click the button below. We cannot guarantee you’ll see a real UFO as that’s beyond even our capabilities. Prices for this hunt escape start at $20,000 CAD.